We are pleased to announce that Elyse H. Wolff has been selected as a Law360 Construction Rising Star for 2018. 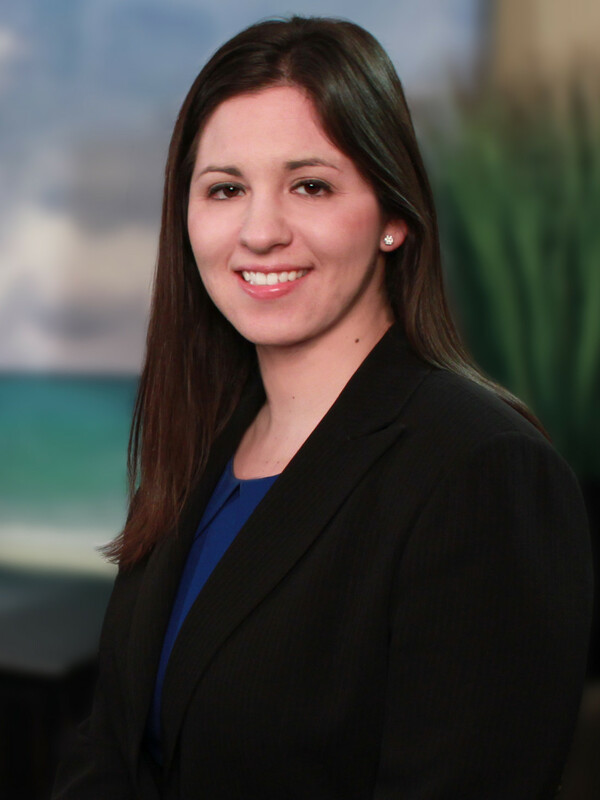 Ms. Wolff is a member of the firm’s Litigation Department and its Construction, Community Association and Employment Law Practice Groups. For the eighth straight year, Law360 has identified outstanding legal talent under the age of 40 as Rising Stars across a broad range of practice areas. The national online publication, which has a daily circulation of over 1 million, is a key news resource for legal industry professionals, business leaders, and government officials. In evaluating attorneys for the Rising Star designation, Law360 considers the work of an attorney over the course of his or her career, with an emphasis placed on more recent achievements. In addition to reviewing the specific elements of an attorney’s legal practice, Law360 gives strong consideration to an individual’s extracurricular activities, including leadership roles in legal, business and non-profit sector organizations. Ms. Wolff is one of 168 attorneys chosen for the Rising Star designation out of over 1200 candidates from across the country who were considered by the publication. Ms. Wolff’s practice encompasses general commercial litigation, with a particular emphasis in the areas of construction, community association and employment law. She has been involved with numerous complex, multi-party construction defect and transition litigations, representing both developers and associations. She also provides general representation to associations, including the drafting of contracts, resolutions and amendments to governing documents. Aside from her legal practice, Ms. Wolff serves as Co-Chief Financial Officer of the New Jersey Women Lawyers Association. She is a member of the New Jersey State Bar Association, where she serves as Vice Chair of the Construction Law Section and as Co-Editor of the Section’s newsletter. She is a member of the New Jersey chapter of Professional Women in Construction, as well as the Young Lawyers Division of the Middlesex County Bar Association. Ms. Wolff is also a Commissioner of the New Jersey Commission on Holocaust Education. She has volunteered with the Commission since 2016 and was appointed as a Commissioner in March 2017 for a three year term. She is the granddaughter of two Auschwitz survivors and is dedicated to promoting Holocaust education throughout the state.